products, Indian Sweet & Deserts etc. your brand and logo packaging. We can supply smaller quantities with mix of products and brands, in a single consignment. Products manufactured by Indian companies of International Reputation. 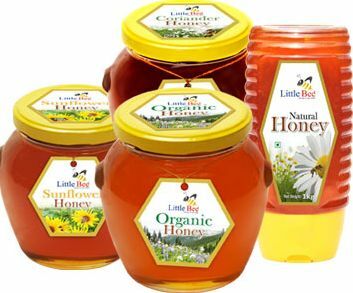 Business Description: Pee Vee India Pvt Ltd is a Professionally Managed Company into the business of Export of Processed Food Products manufactured by Companies of International Reputation. We are a Premier Supplier of Authentic Indian Groceries and Processed Food Products like Indian Spices, Indian Cooking Ingredients, Ready to Cook/Eat Indian Meals and Breakfasts to name a few. We work closely with Manufacturers & Suppliers to present you with a vast and unique range of choices at the most reasonable prices. We are also capable of supplying Products according to the specific needs of our customers. We are Committed to deliver high quality Products Quickly, Reliably, Economically and also on OEM basis to our Customers. We provide best of services and arrange for on time delivery, quality inspection and samples.